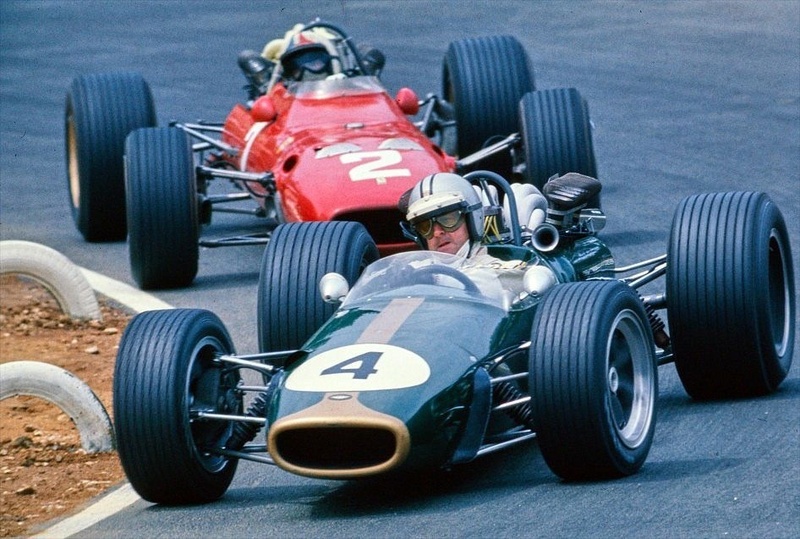 He had that guest drive didn’t he- back amongst his old Brabham mates! 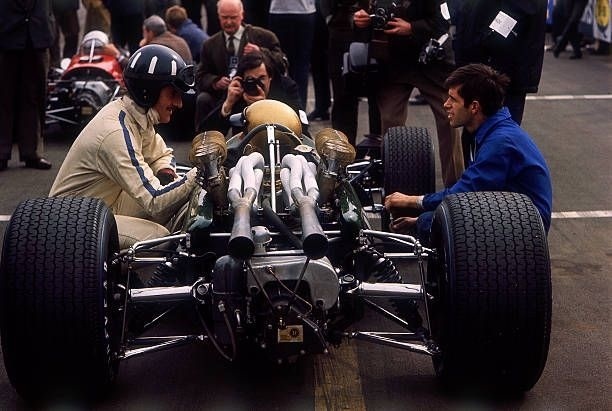 Hindsight is a wonderful thing- in some ways maybe Jack should have run Jochen in the BT24 in ’68 not the BT26 until it was sorted, which of course the engine never was in ’68. 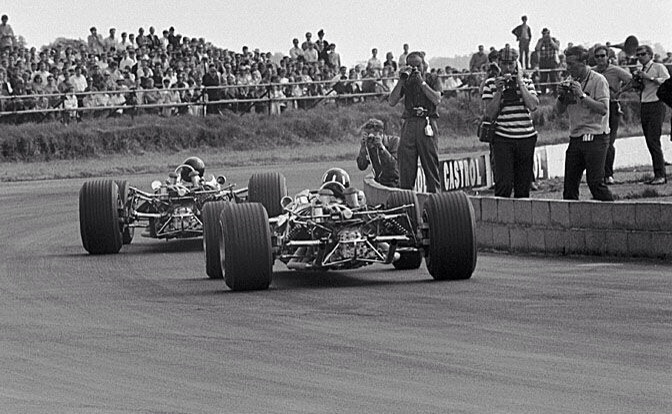 For sure Jochen would have put BT24 into the points. 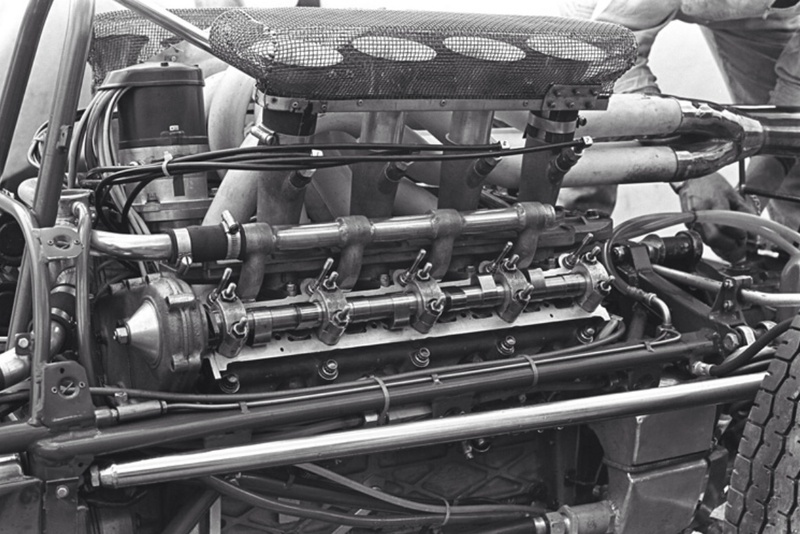 There was nothing wrong with the speed of BT26 when it stayed together mind you, he put it on the front row three times. Hindsight- I’m good at that!! Seems the ” little grey cells ” respond well to tea and bikkies . Some of the best ideas come from jotted notes , sketches etc on table napkins . 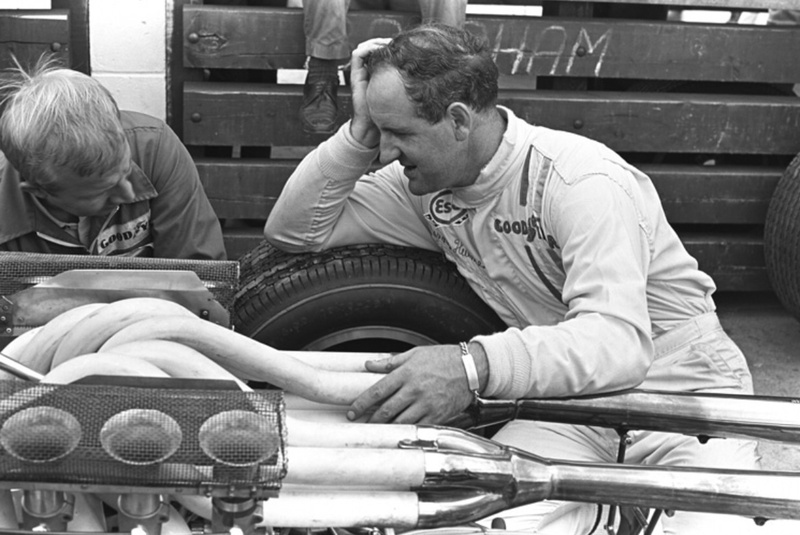 Another great article on Repco Brabham. However casting of the cylinder heads is incorrectly attributed to Castalloy. The cylinder heads were actually cast by myself whilst employed at Clisby Industries. The contract for Clisbys to cast the cylinder heads actually originated during a visit to the new Maidstone factory in mid ’66. The 630 cylinder head drawing had just been completed and was about to be sent off to Stirling Metals in the UK who had produced the 620 cylinder head castings. It was estimated that working long distance with a UK based foundry it would take around six months to tool and produce prototype castings. 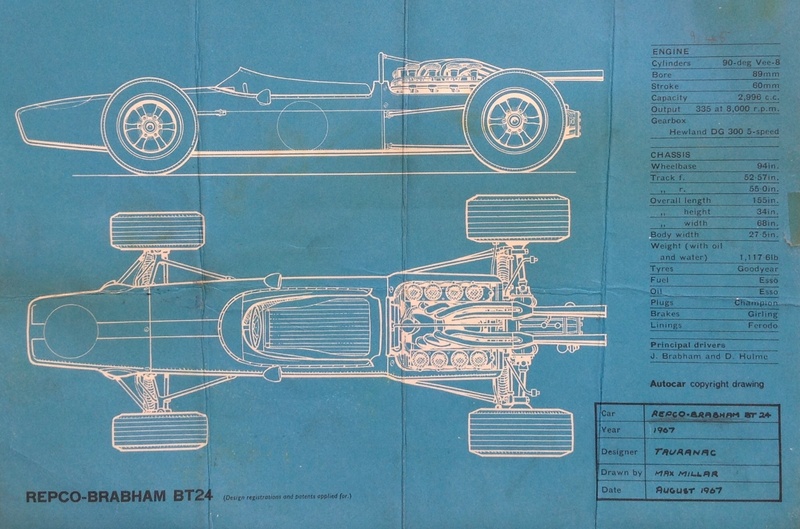 In total I think we at Clisbys cast about around 120 cylinder heads of four different types for Repco Brabham Engines. I left Clisbys to move to Globe Products in late ’67 and I think that Clisbys had some casting problems and Commonwealth Aircraft Corporation subsequently took over the work. Thanks so much for getting in touch, I’ve made the correction, I should have remembered this as I saw your post to that effect in TNF a while back. The next Repco topic is the ‘860 Series’, I will get in touch if I may to get the ‘story of the heads’ right but am also interested to get your perspective on ‘860’. 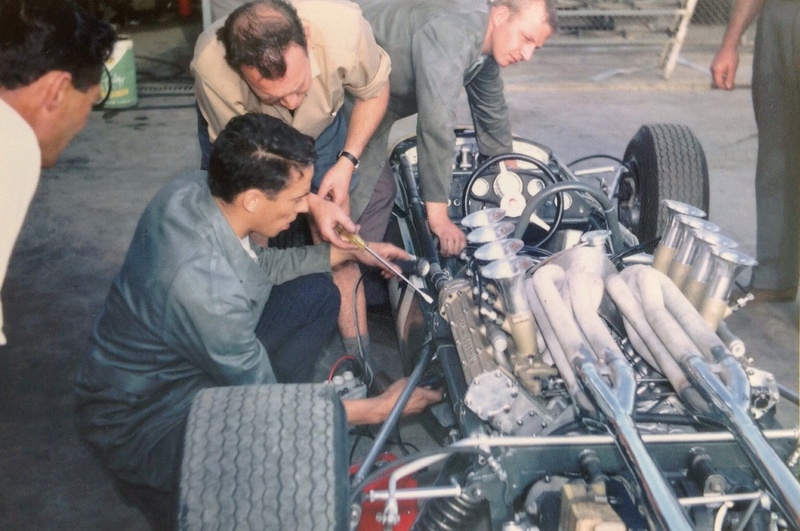 Other topics of interest are the Clisby V6 and the Globe quad-cam Windsor Ford engine- both of those deserve as many words as needed to tell the story in full! My email is mark@bisset.com.au if you wouldn’t mind sending me your contact details. Ps; Your photos inspired the Derek Jolly article- I hope I did the topic justice! Chronologically an article on the Tasman engines is probably next with ‘860’ after that. 860 is a biggie I’ll do in two parts- the design and build, easy to say but fraught with some complexity, and then the season itself which is simpler if disappointing. 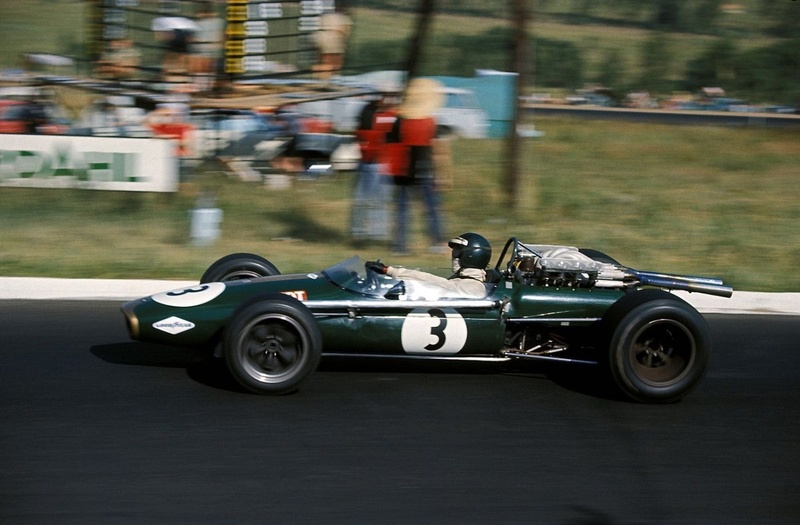 Another cracker of an article captures all the wonderful spirit of 1960’s motor racing. 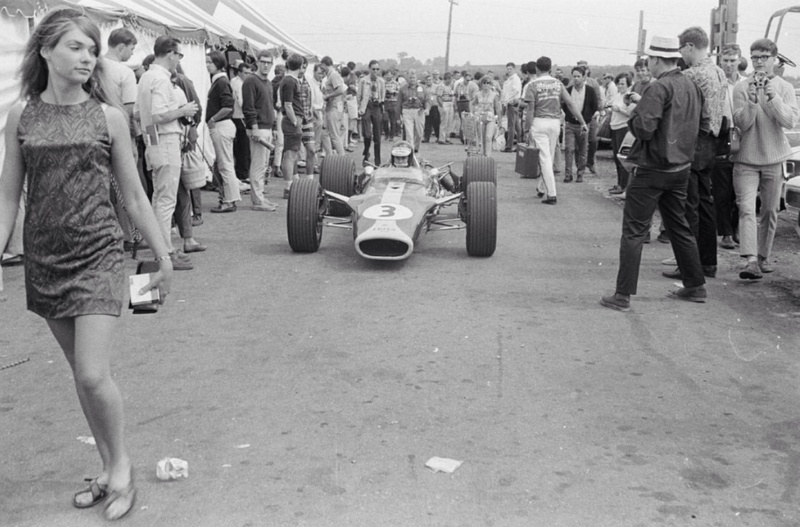 Ah, I meant to mention Hulme’s talents and how he was deprived (along with Ken Miles) out of winning Le Mans in 1966, giving McLaren and Amon their win by team orders, surely one of the cruelest of loss/victory in the sport. Yep, Ken Miles really deserved that one given the lions share of the testing he did . Not to be sadly- and dead shortly thereafter. Sixties are a Bewdy of a decade aren’t they? 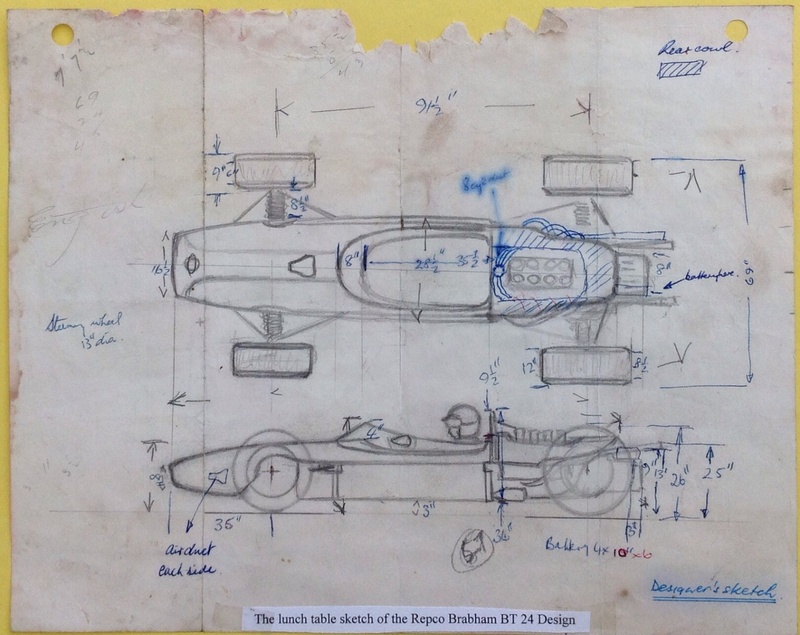 I enjoy all the Repco stuff- reckon am now about half way thru the ‘Repco Racing History’! Looking forward to the RB 860 article. As I have said on a FB page, there isn’t a lot of technical stuff or even period photos, ephemera etc etc relating to this engine. There is a little bit of ‘unplanned child’ about 860- mind you the 760 4.2 and 5 litre were successful as you know. 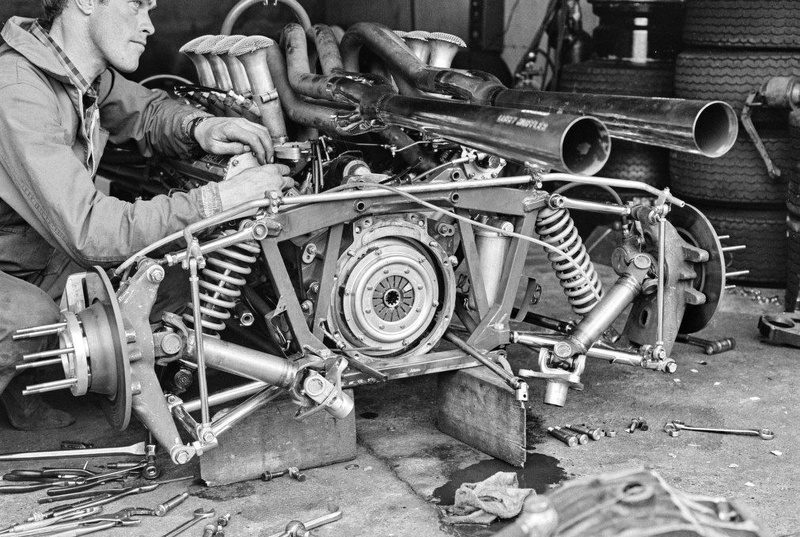 The lack of 860 photos and stuff may be it was a one season only engine whereas especially in Oz the 600 and 700’s raced thru till the eighties in some cases. In terms of the next few Repco articles, an update on where we are. 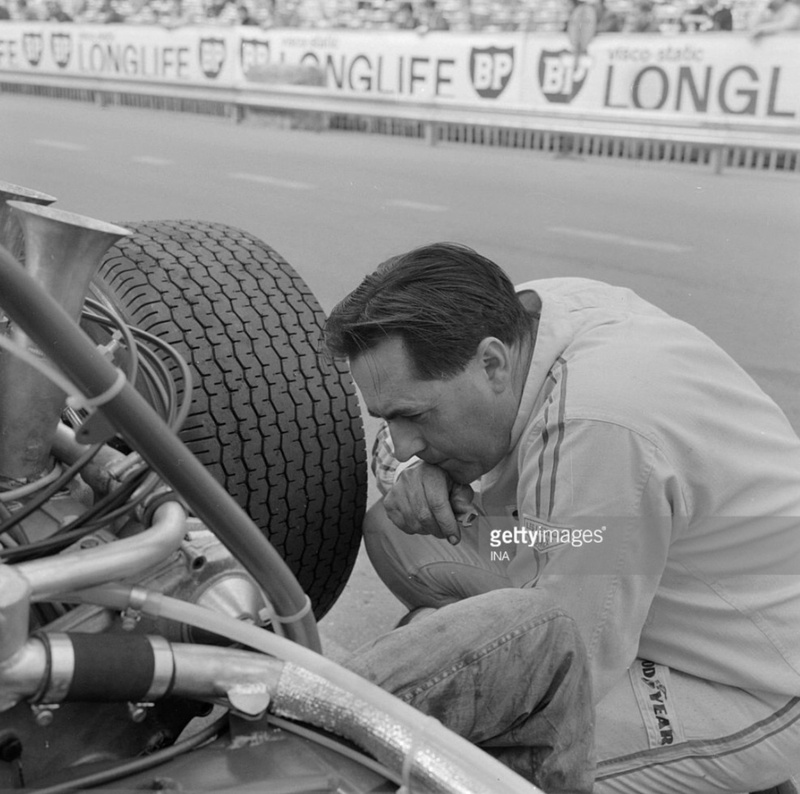 I’ve a piece on the 2.5 Tasmans almost done, just a swag of photo captions to do, and then we need to do the 850 radial, Nigel Tait is going to help with that as my engineering knowledge would not do it justice. 850 is really important in 860’s failure in that 850 was persevered with for too long at Frank Hallams insistence- as a consequence it was started or prioritised too late. I’m not saying it was the cause of 860’s failure but for sure it was a part of it. I’ve got a few bits and pieces you might not have seen before on 860!